The purpose... to become better people. This picture is being used with the compliments of Alison Meyer Photography . 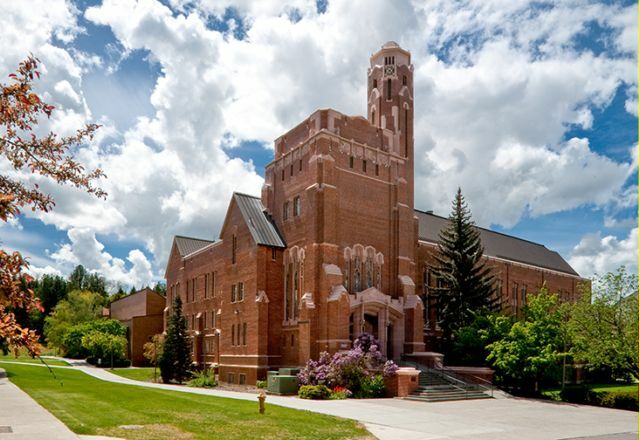 The Center for ETHICS* at the University of Idaho offers study, intervention, outreach, consultation, and leadership in developing and advancing the theory, knowledge and understanding of character education including moral and ethical reasoning, moral development, ethical leadership, and ethical application. Now you can Subscribe to the Center for Ethics or weekly. Copyright © 2009 Center for ETHICS*. All Rights Reserved.